Beat yolks of eggs, add milk, sugar, salt, flour and baking powder (mixed together) and melted butter. 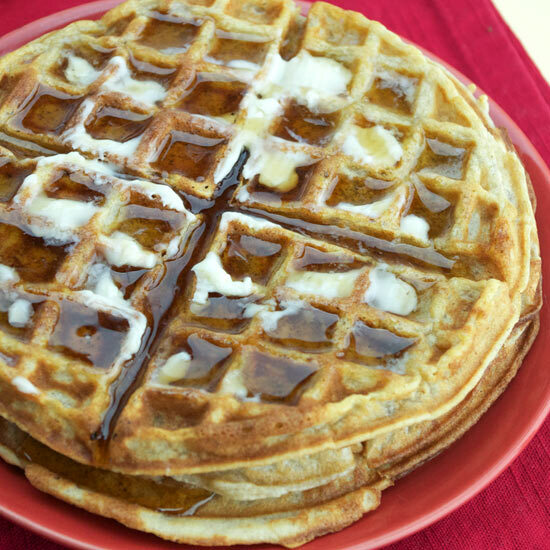 Add stiffly beaten whites of eggs and bake on waffle iron until crisp and brown. 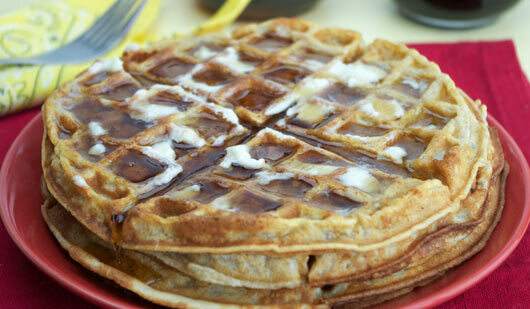 Easy, no-frills waffles made with ingredients you probably have around the house already. Recipe number 601. Submitted 9/14/2002.